I can do all things through Christ which strengthens me. (Philippians 4:12-13). My favorite Bible verse, on the first page of The Destiny of Sunshine Ranch, lassoed me straight in to T.M Gaouette’s YA novel. We meet Benny, a foster child who trusts no one and lacks faith in God. He’s been moved from place to place and arrives at Sunshine Ranch apprehensive and even unwilling to unpack his bags. Then, we’re introduced to the other foster children, all with diverse issues: depression, sadness, loss, abuse, neglect. Their means of coping is uniquely crafted to each well-developed character. The foster children need The Sunshine Ranch and they need David and Martha Credence, foster parents who have opened their large white farmhouse and generous hearts to them. Even through David and Martha’s own adversities, the couple gently guides the group of teens toward a loving God, helping them heal from old wounds and deal with new issues. Dynamics change when new kids arrive at the ranch, and Benny, especially, is challenged at many levels. When the children discover the Credences may lose the ranch, their decisions, difficulties, and hopeful efforts will engage and entertain readers. 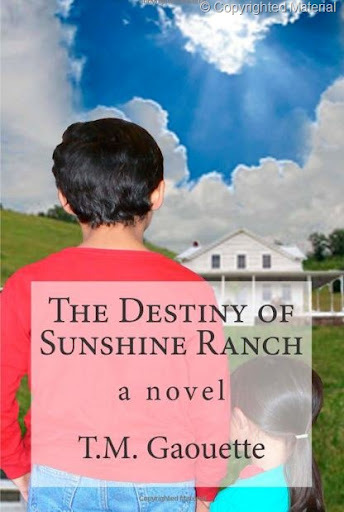 Though The Destiny of Sunshine Ranch is a YA novel, once you meet the characters, readers of all ages will be intrigued to discover how things will turn out. You’ll root for each child and for the Sunshine Ranch, while enjoying T.M. Gaouette’s rich prose and vivid descriptions. Young readers dealing with depression, loss, and challenges will find hope within the pages of The Destiny of Sunshine Ranch. This heartwarming novel leads readers, along with the characters, on a route toward God, toward His love, and toward healing and the hope of living a fulfilled life. 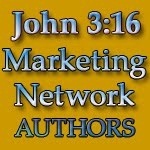 And for those already rooted in Christ, the novel will surely be a faith-strengthener. So, come along to The Sunshine Ranch and to the themes of adversity and God’s transforming and healing power. Holly (Q1. ): Author’s often write what we know. Where did you get your ideas for the theme and storyline of The Destiny of Sunshine Ranch? T.M. (A1): The Destiny of Sunshine Ranch was inspired by a culmination of things. News stories about foster homes where children are abused just break my heart, but you never hear about the wonderful homes where foster parents actually love their children. I’m also an advocate for overcoming adversity and try to negate the idea that if you have experienced abuse in the past, it will affect you negatively in the future. And ultimately the presence of our Lord Jesus Christ, who has a plan for all of us, is our strength. Maybe some of it is a reflection of past emotions, but ultimately the story I wanted to tell was one of strength, generosity, love, and faith. Holly (Q2): You begin with “I can do all things through Christ which strengthens me. (Philippians 4:12-13)” What special meaning does this passage hold for you? T.M. (A2): This scripture is the crux of the story. It’s a truth that we should never forget. That no matter how bad things get, God is your strength, and with Him you can get through anything. Holly (Q. 3): You were born in Africa, brought up in London, and now living in New England. How does this diversity in your background enhance what you write? T.M. (A. 3): It gives me valuable insight into cultural diversity, I believe. Experiencing different people, places, and cultures has afforded me the opportunity to add color and depth to my stories, whether it’s in the dialogue, characterization, or settings within my stories. I love having the experiences stored in my memory, ready to use when needed. The smells, the emotions, the incidents, the characters are all there, waiting to be brought to life in one of my novels. Holly (Q. 4): Are you a full-time novelist? Tell us something about yourself. T.M. (A. 4): I’m a Catholic wife and mother of three. I pray that eventually I’m afforded the pleasure of writing novels full-time. For now, it’s part time. I’m also a contributing blogger for Project Inspired – a Christian website for tween and teen girls. I work from home and homeschool. Holly (Q. 5): Any other books coming out? T.M. (A. 5): Yes, actually I’m working on three right now. It’s ridiculous, I know, but when I have ideas I just start working on them, so I usually have a few books at various stages of the process. The next book out will be the first of a four-part Kung-Fu faith series, titled Freeing Tanner Rose. That should be out later in the year. T.M. 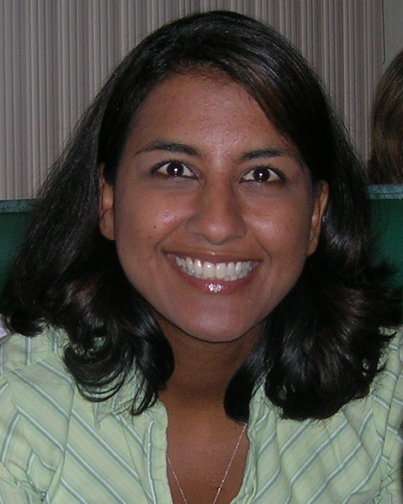 Gaouette is a freelance writer, ghostwriter, blogger and fiction novelist. She was born in Africa, brought up in London, and is now living in New England with her husband and three children. Devoted to Him, Gaouette is dedicated to glorifying God through her stories for children and young adults. She believes that life is too short to waste on the superficial and that adversity should be used to make one stronger. More importantly, Gaouette feels that the Lord has given us all special gifts and opportunities to make a positive difference. Order The Destiny of Sunshine Ranch online by visiting the author’s website, Barnes and Noble or through Amazon. Any online or local bookstore can order it too, if they’re not already carrying it! This title is also available on Kindle. 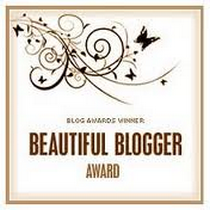 Holly – Great to see a review for an uplifting NON-dystopian YA novel! And one that shows foster parents in a good light! Kudos to you, T.M., for being that light! One of the families in my immediate family has fostered for almost ten years now. They love these children like their own, and have adopted many who have no hope or future otherwise. Last year, they celebrated their 100th foster child – they have been a gift to every child who has passed through their home, to the system, and to the parents of the children who are doing all they can to get back on track so that they can have their little ones back. It is a difficult, painful, frustrating, overwhelming, horrifying, sad, poignant, desperate, and OH, SO REWARDING ministry that they have – the world needs more people like them. Thank you T.M. for writing these stories, and Holly for reviewing this book and interviewing the authro – I grew up with Elizabeth Gail Dobson, Foster Kid – do you remember that series? Thanks Becky. Appreciate your comments. It is an amazing ministry. Thank you, Becky. I truly appreciate your kind words. And I applaud your family in their ministry. What a way to turn a life around! Or in this case, 100 lives. I think that this book is always going to be special to me. The characters have become so real to me, and I feel so blessed that I was called to write it. 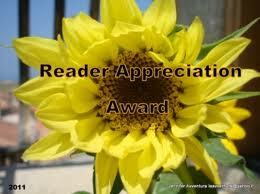 If you get a chance to read the book, come back and tell us all how you liked it. God bless you. I just finished reading this book and I loved it! It’s geared toward tweens and young adults. There is a consistent theme of faith and trusting God throughout the book. It was a good read. I found myself wanting to find out what happened next, and all the while enjoying the careful threading of scripture references. It was a refreshing book and I’d highly recommend it.